An auto repair is often unpredictable and can cause a lot of stress. It is our goal at Shannon Family Automotive to make the process as stress-free as possible. A 24,000 mile/24 month warranty is the first step in giving you peace of mind. The second step is knowing our ASE certified technicians follow a three-step process on every repair. When possible, we will recreate the problem you are having. When not possible, we will use advanced diagnostic equipment to understand where the problem is occurring and why. Taking the time to diagnose ensures we fix the problem properly and efficiently. Our technicians have years of experience working on vehicles, both professionally and personally. It is their passion. 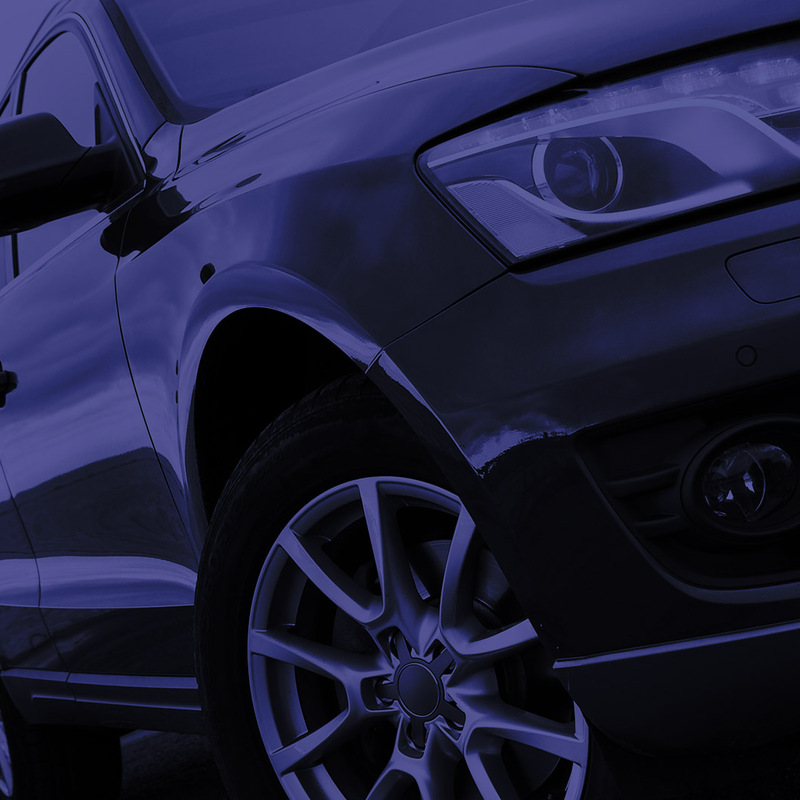 They will ensure your vehicle is repaired correctly, neatly, and to factory specification. Every vehicle will receive a complete test drive before we allow you to take it home. This test drive is performed by the technician who performed the repair and gives him an opportunity to fine-tune the repair. When you leave our shop, you can rest assured the problem has been fixed. Shannon Family Automotive is equipped to handle all auto repairs necessary on every model year of Honda, Acura, Toyota, and Lexus. We have top of the line diagnostic equipment that is kept up to date. Our greatest asset, however, is the technician working on the vehicle. Our employees have the expertise and experience needed to perform any repair on any portion of the vehicle – whether it’s the suspension, the exhaust system, the transmission, or the engine, just to name a few. Our technicians are closely supervised by Larry Shannon, the business owner and an ASE Master Certified Technician with more than 16 years of experience in the automotive industry. Shannon Family Automotive is committed to excellence in every aspect of business. It is our mission to make our Honda, Acura, Lexus, and Toyota service unparalleled in the Folsom area. We know you are the decision-maker. We are here to simply provide the best information for informed decisions. Contact us to schedule a time to bring your vehicle into Folsom’s favorite auto repair shop. Check out our FAQ page for answers to questions about our Toyota repairs shop.